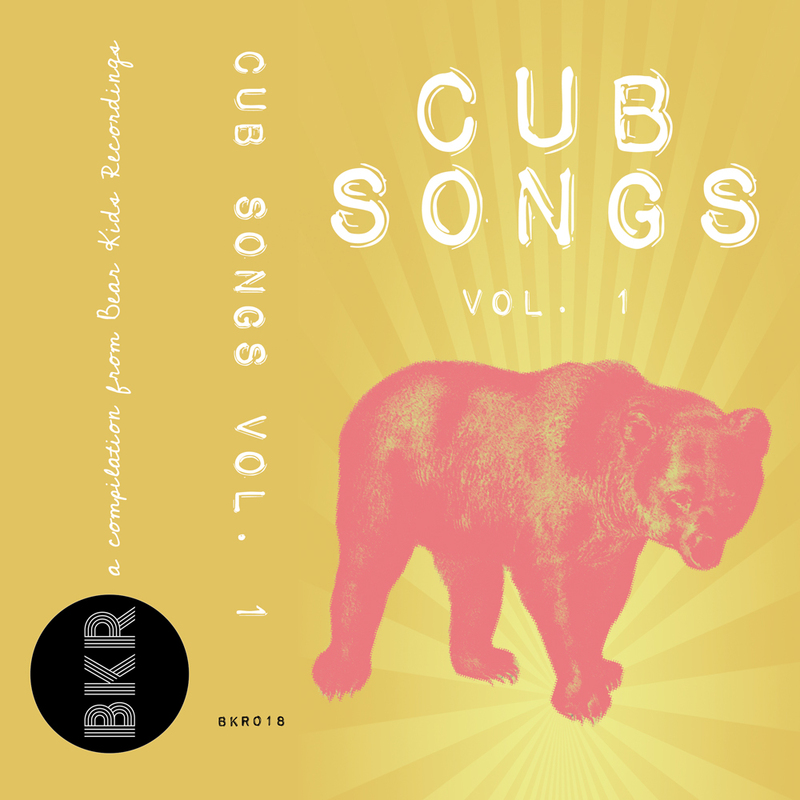 Cub Songs Vol. 1 is the first compilation released by Bear Kids and coincided with our very first showcase in December 2015. The tape features favorites from past Bear Kids releases plus a handful of unreleased material on Side B. The compilation flows beautifully and truly showcases the eclectic and extremely talented roster of artists that we get to work with. Only available on cassette tape and digital download here at the BKR store.